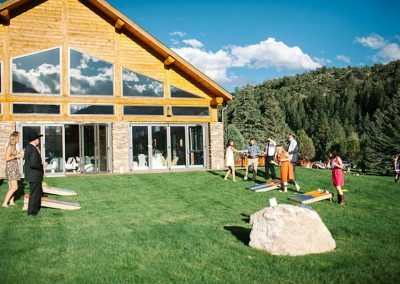 Family Reunions can be difficult to organize, trying to coordinate and plan for so many people you only see every now and again. 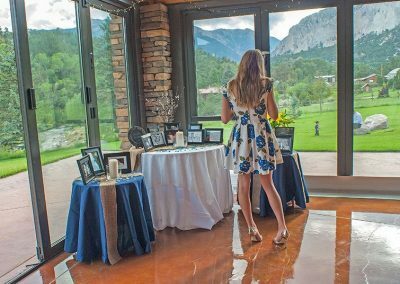 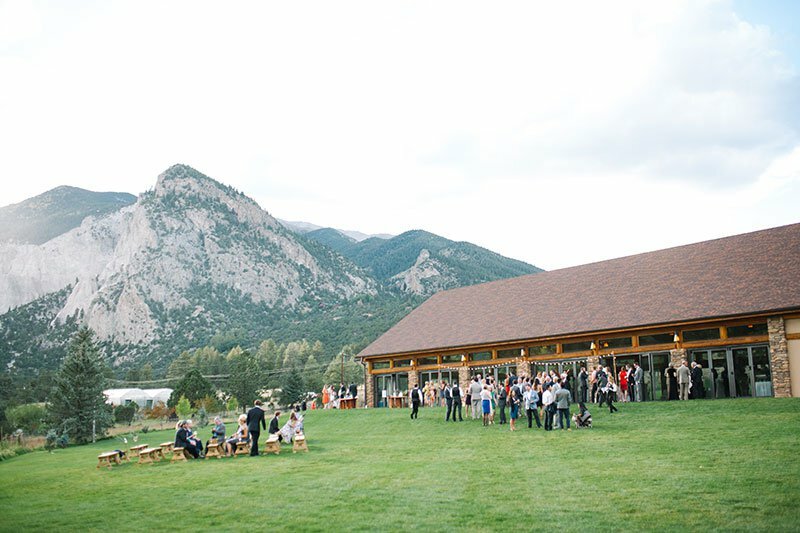 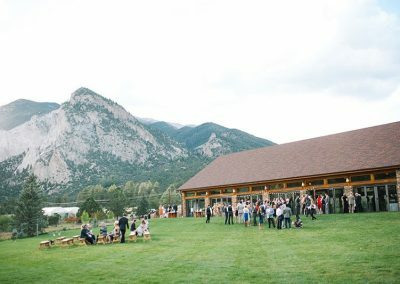 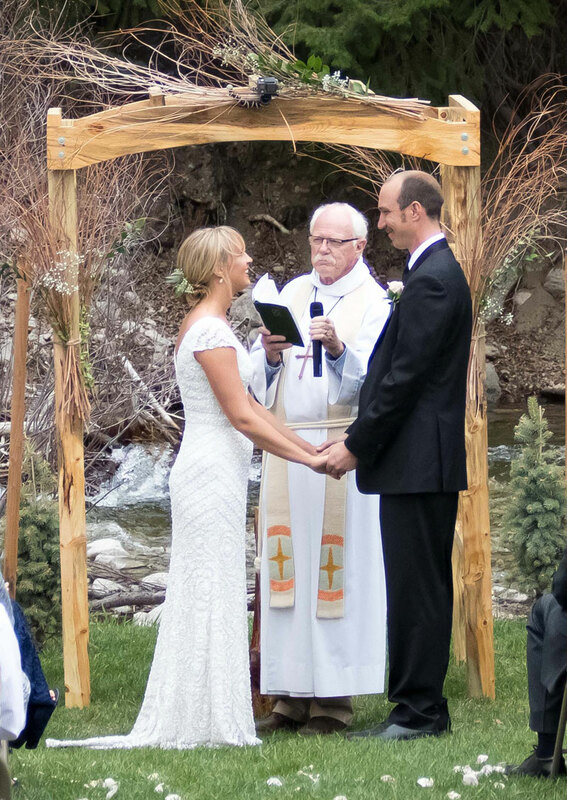 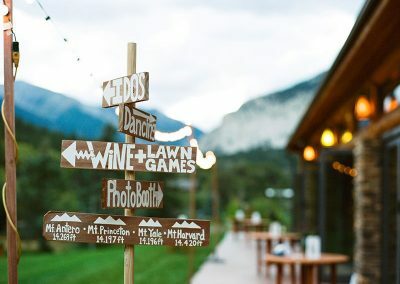 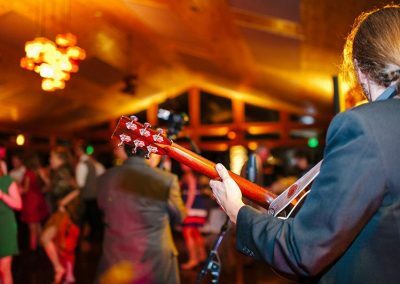 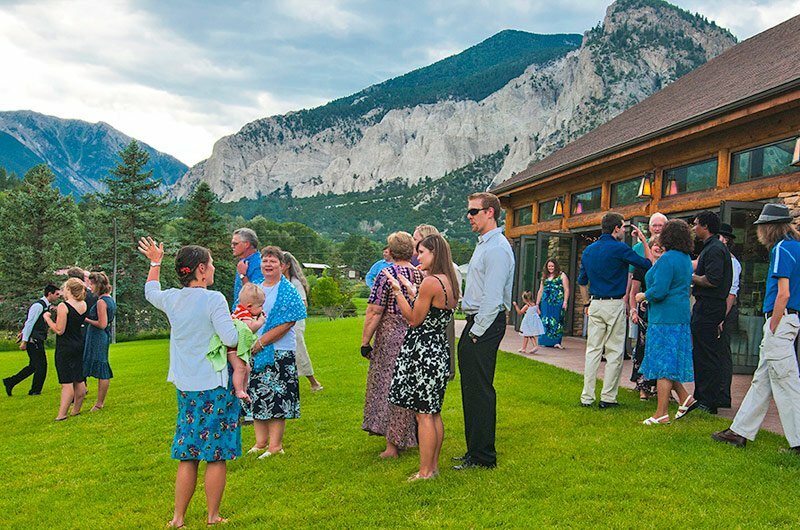 Consider the idea of Mount Princeton Hot Springs Resort, located near Buena Vista Colorado, to be the base of your next Colorado family reunion. 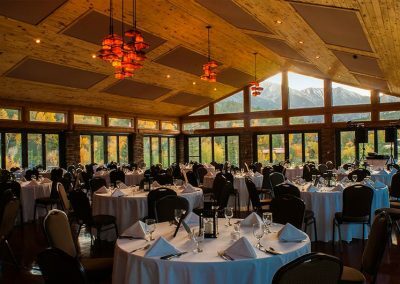 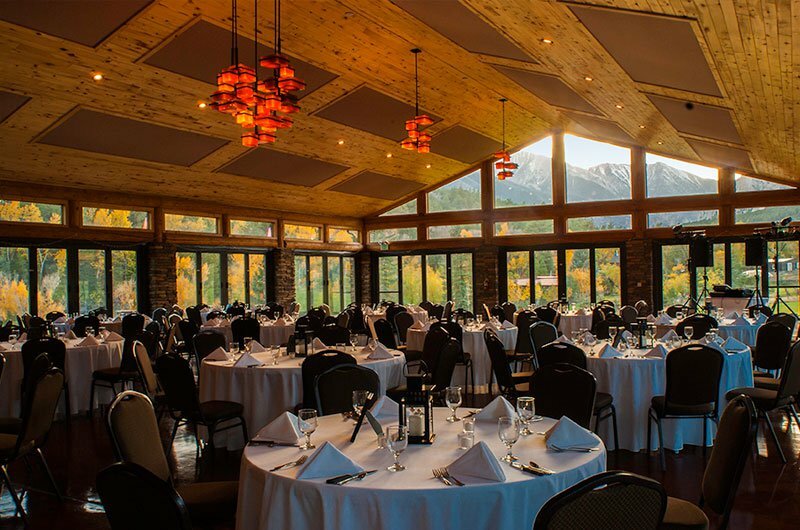 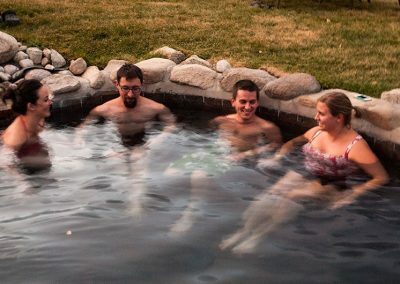 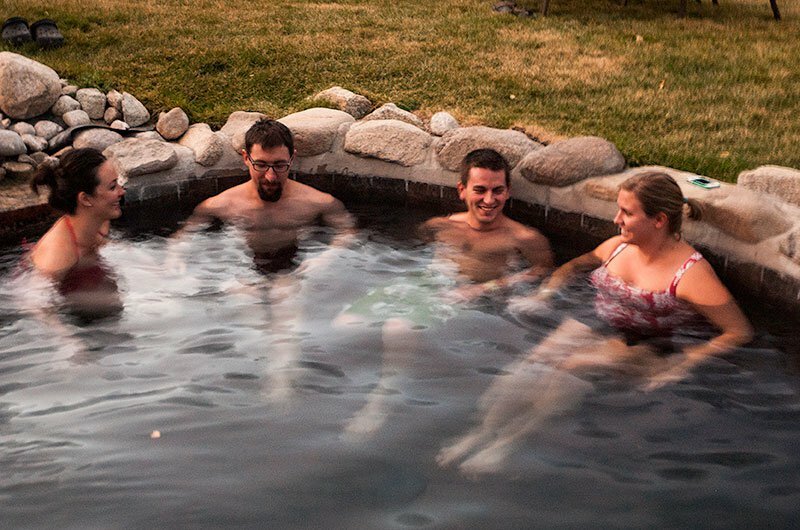 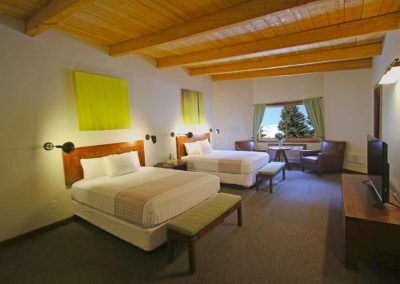 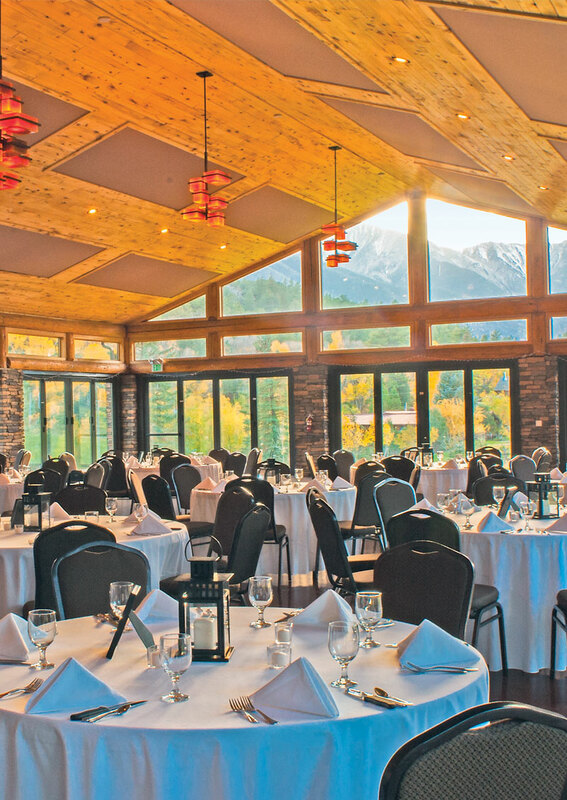 Mount Princeton Hot Springs Resort is loaded with a variety of accommodation options for families and offers access to natural geothermic and odorless hot spring pools included with your stay. 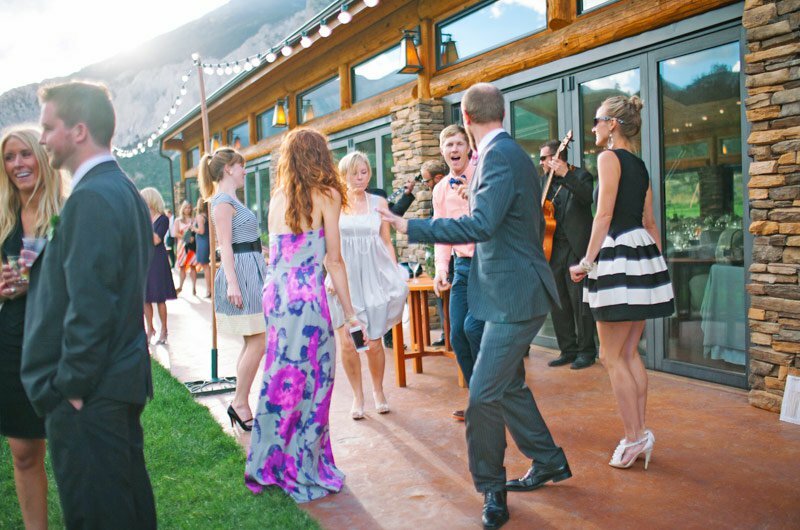 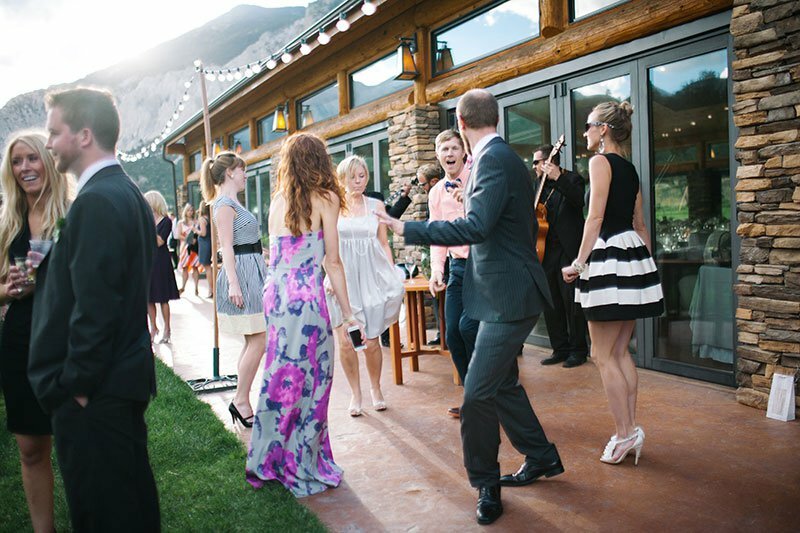 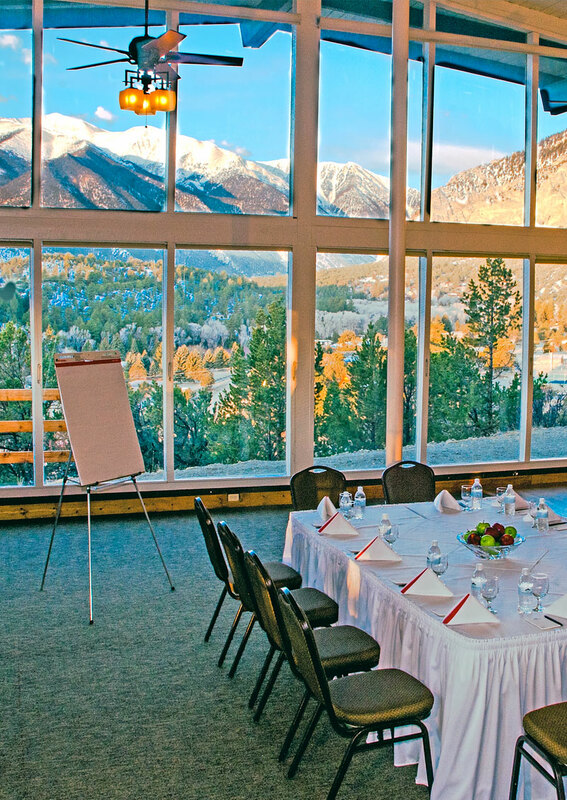 The resort itself is located at the base of Mount Princeton, along the Continental Divide. 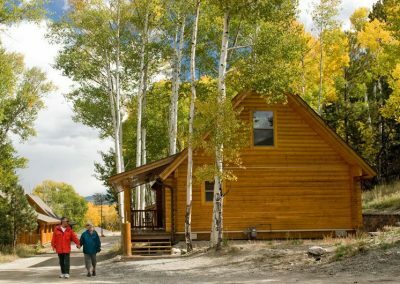 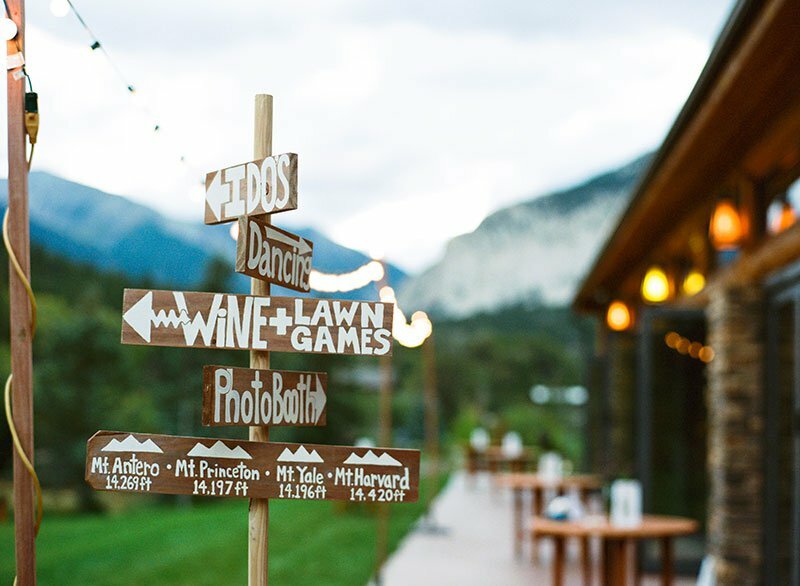 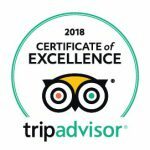 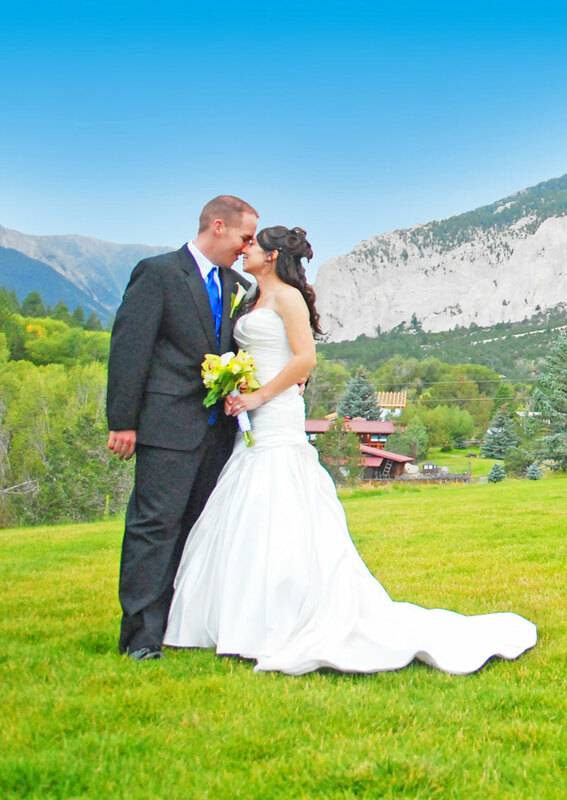 Because of its location, guests to Mount Princeton Hot Springs Resort often find themselves exploring the Colorado outdoors on a hike, mountain bike, whitewater rafting adventure, ATV tour, ski trip or snowmobile tour. 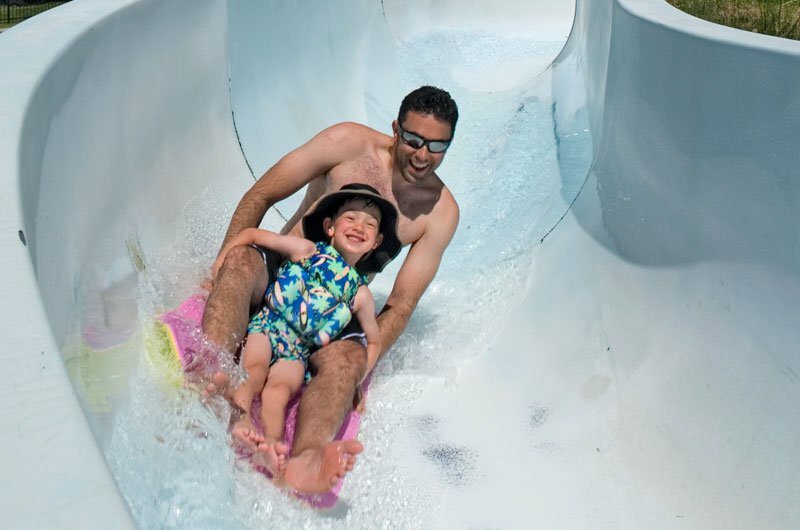 All of these activities are between 15-45 minutes from the Resort. 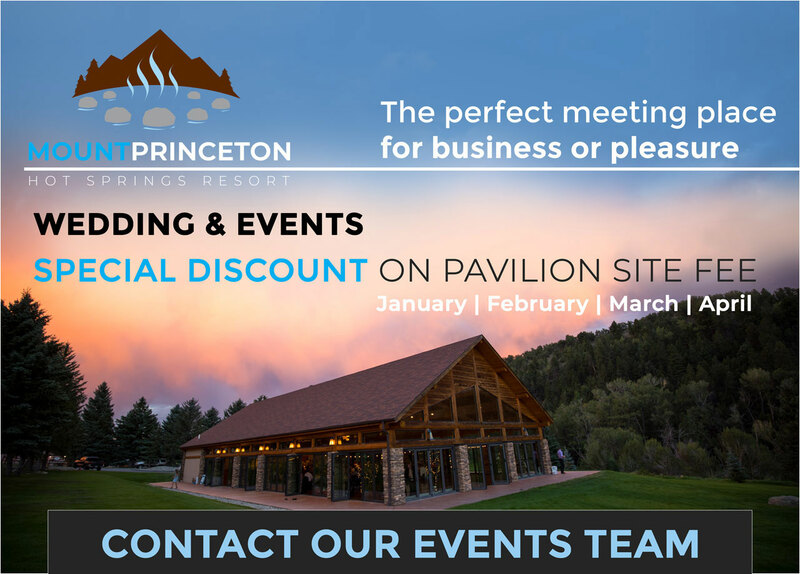 Allow our Concierge to assist in all your off-resort activities, no matter what season. 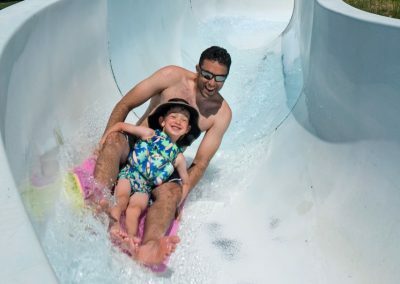 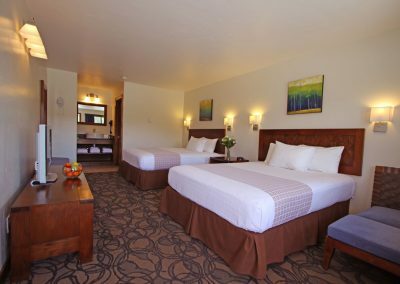 Families with small children will truly enjoy the natural hot spring pools and water slide (summer only) included with the resort stay, providing hours of entertainment within walking distance of their hotel room or log cabin. 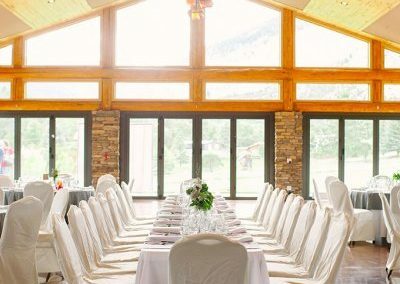 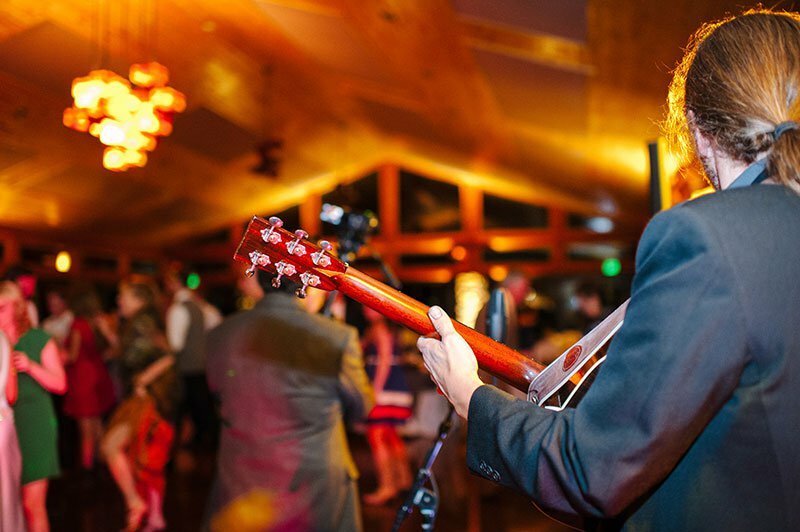 Choose between a number of meeting rooms to gather your reunion families together for an informal reception and/or dinner, or opt to meet outdoors in one of the picnic areas located on the resort. 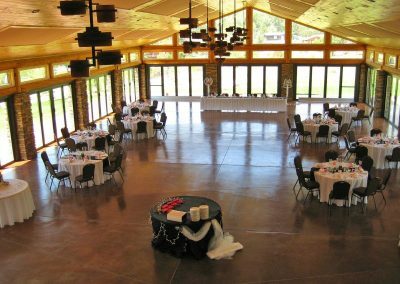 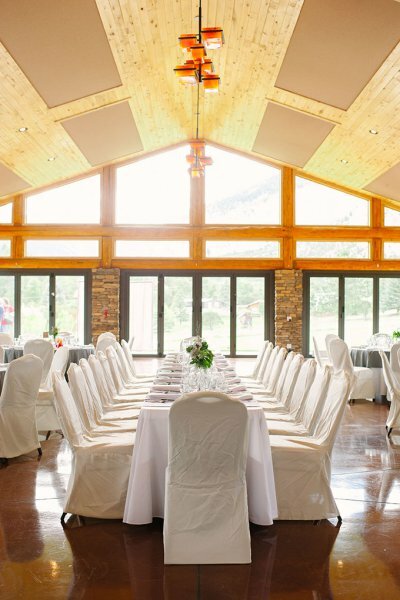 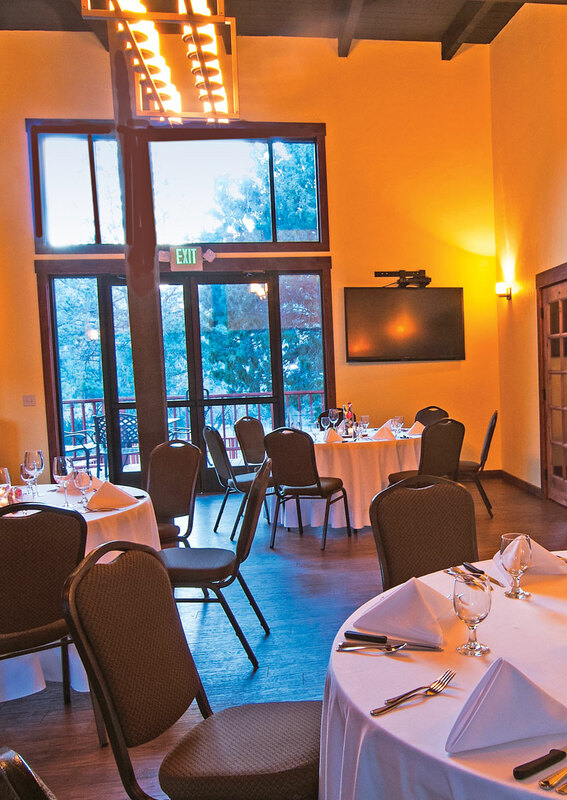 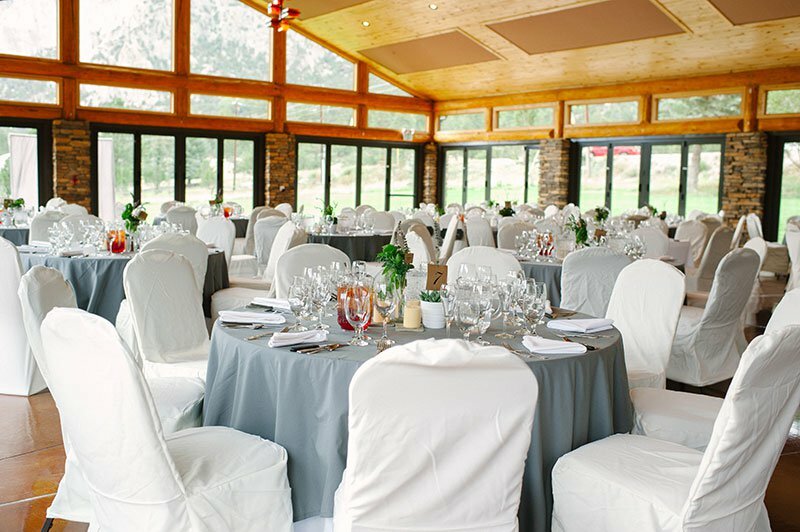 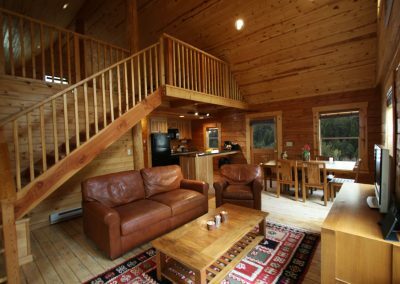 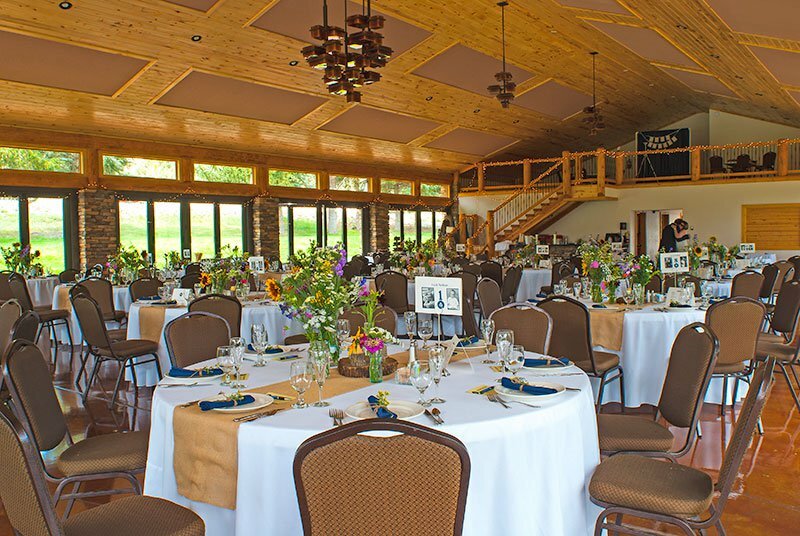 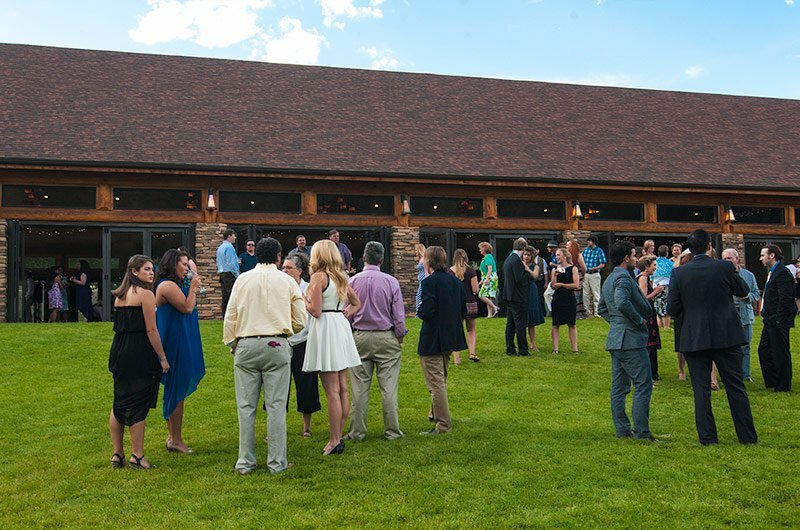 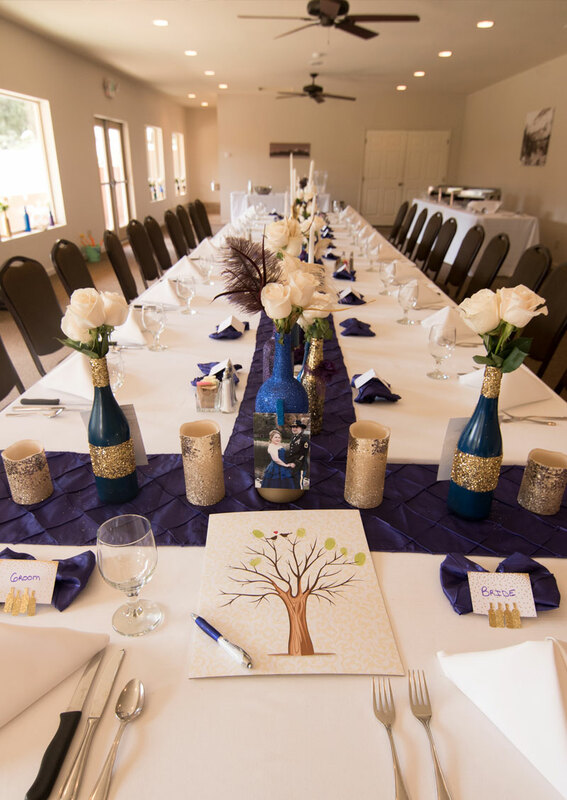 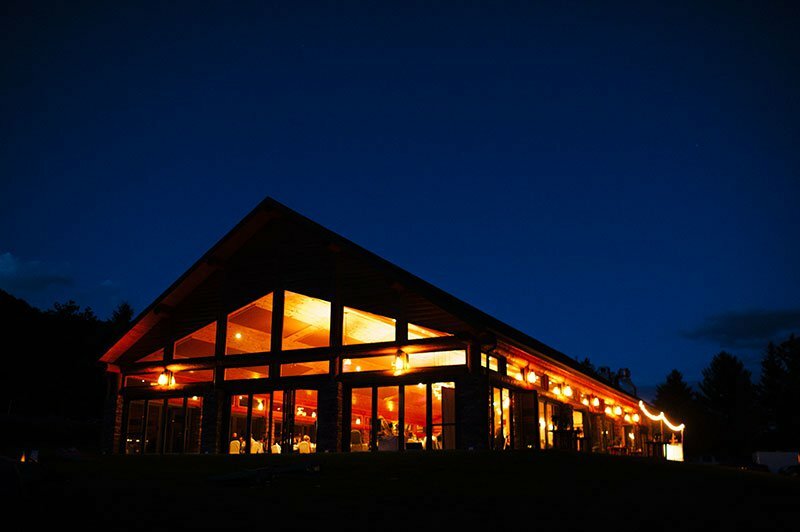 The conference cabin allows family reunions to utilize its cozy space for dining or event purposes. 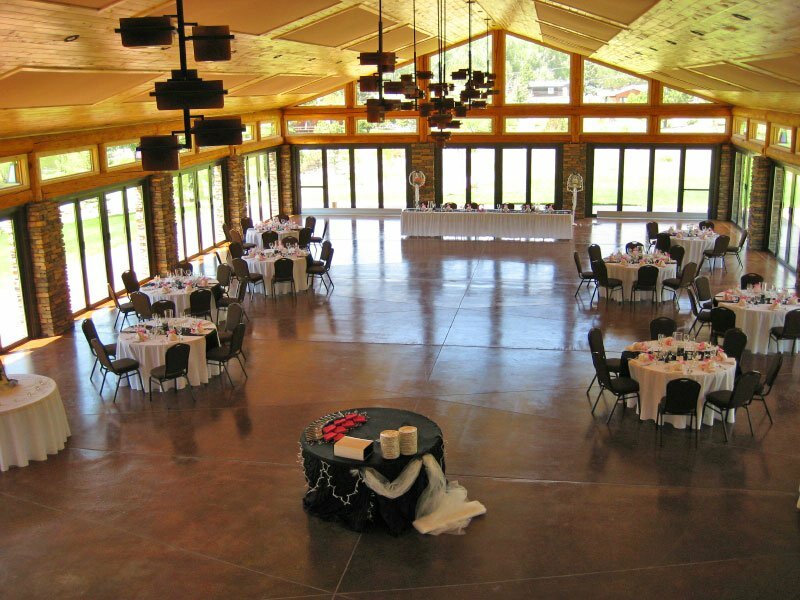 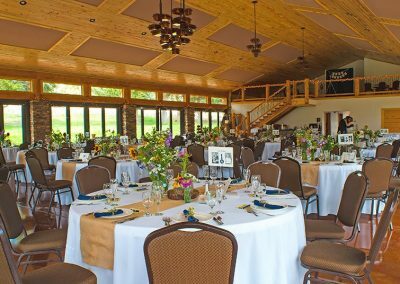 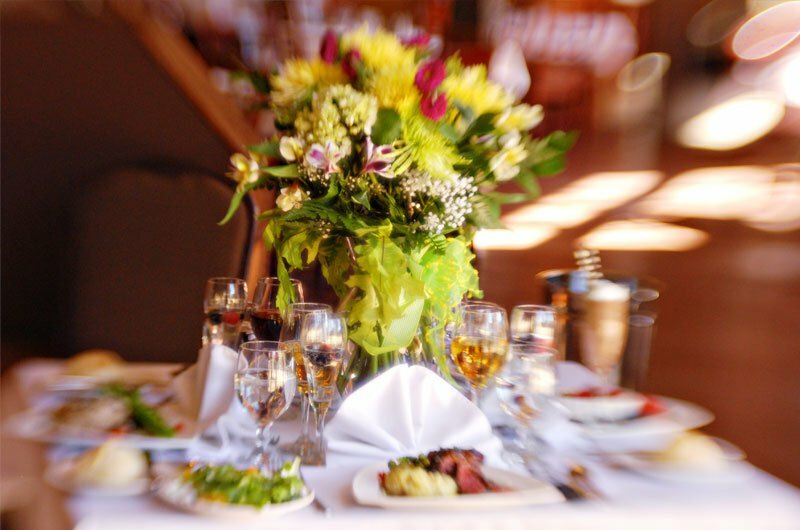 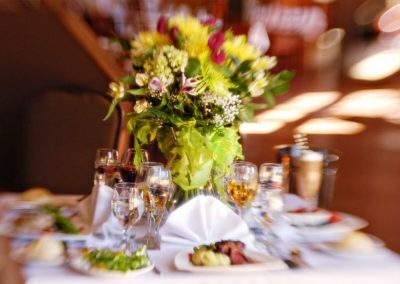 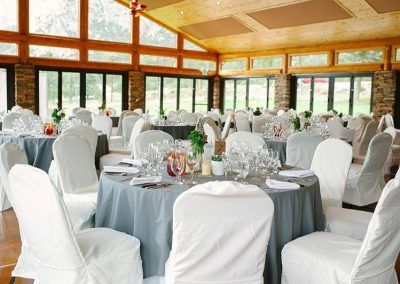 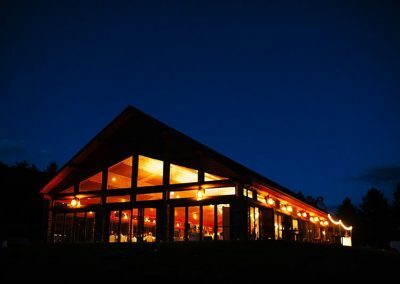 There is also a conference center and Pavilion onsite, for larger family reunions to host an event, luncheon or dinner. 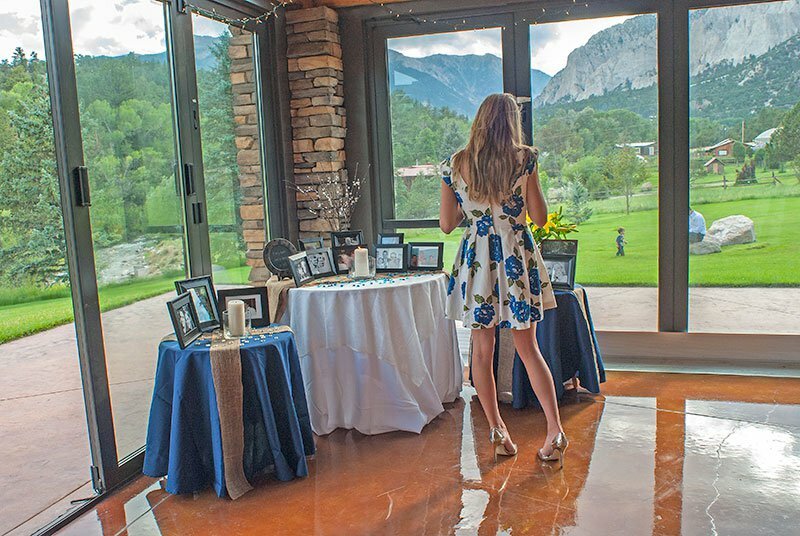 Both facilities offer breathtaking views and ample space to stretch out. 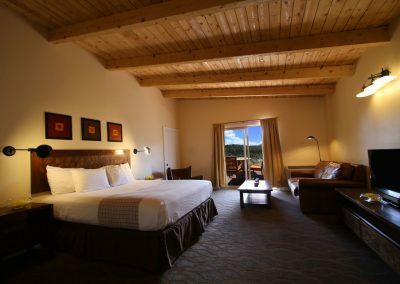 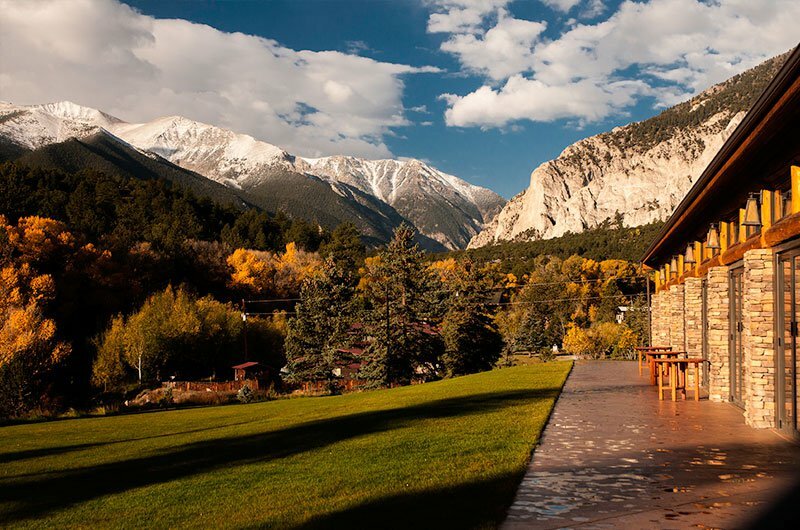 The views within Mount Princeton Hot Springs Resort are outstanding, with the remarkable Chalk Cliffs presiding over the resort and rustic views up Chalk Creek Valley, Mount Antero and Mount Princeton. 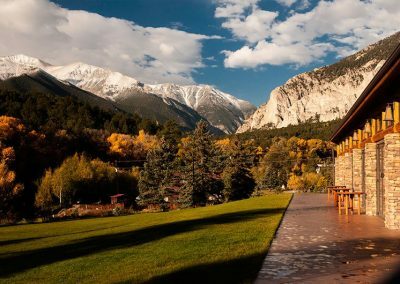 Guests will capture these views during their hot springs soak, from their cabin porch or hotel window or as they walk from amenity to amenity within the Resort itself. 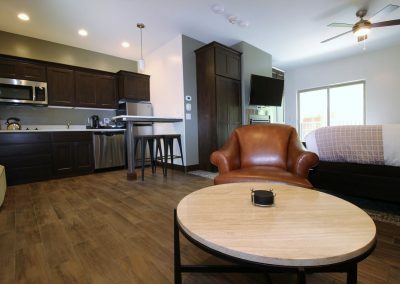 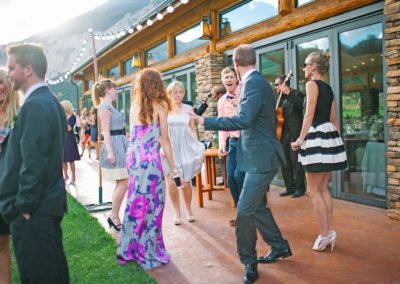 Its easy to allow Mount Princeton Hot Springs Resort capture your family reunion guests with its beauty, luxury and affordability. 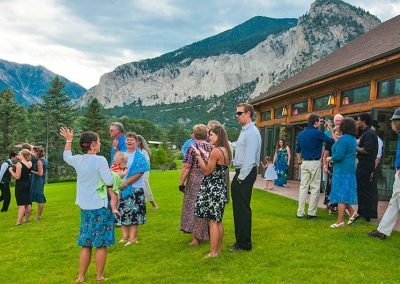 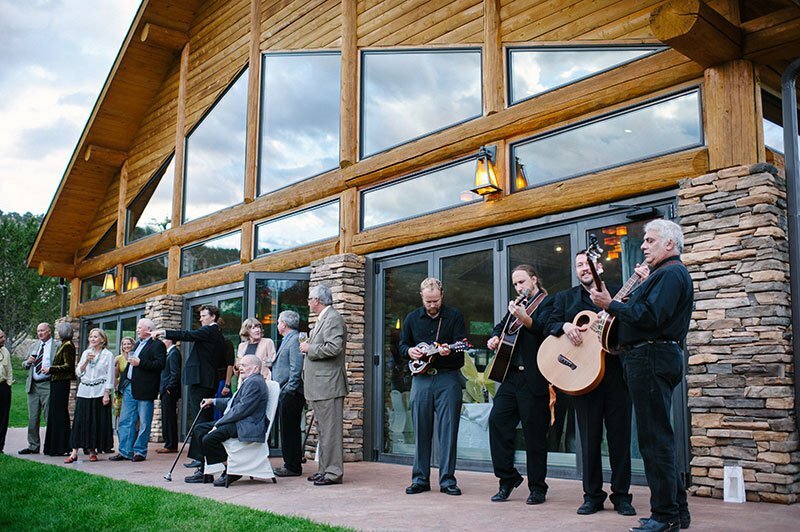 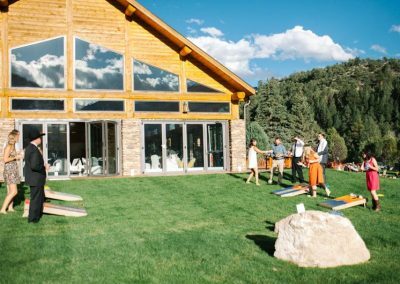 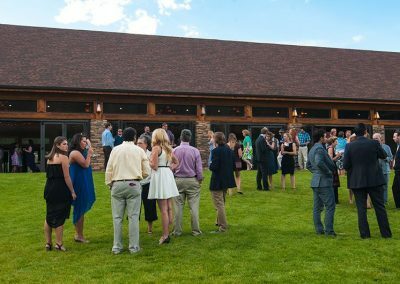 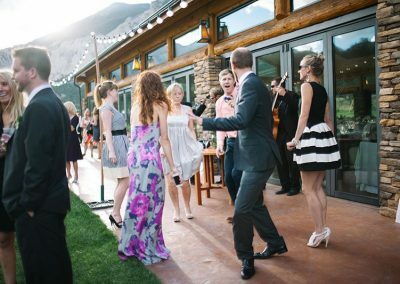 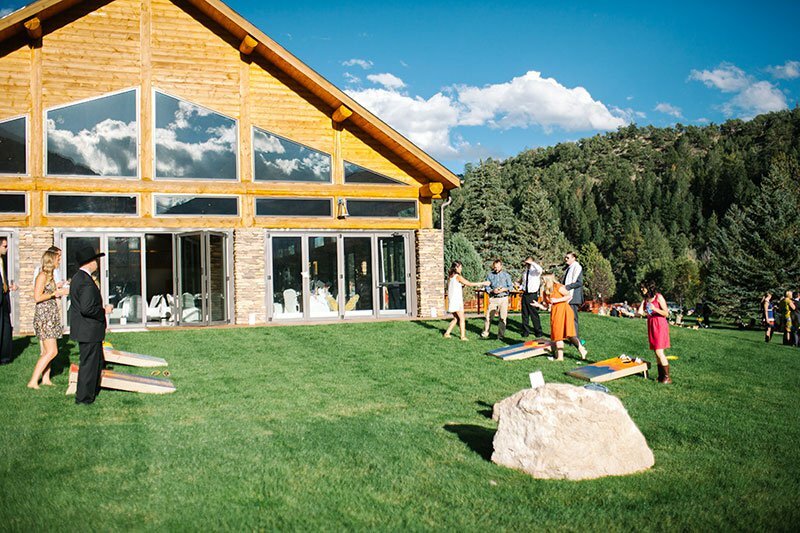 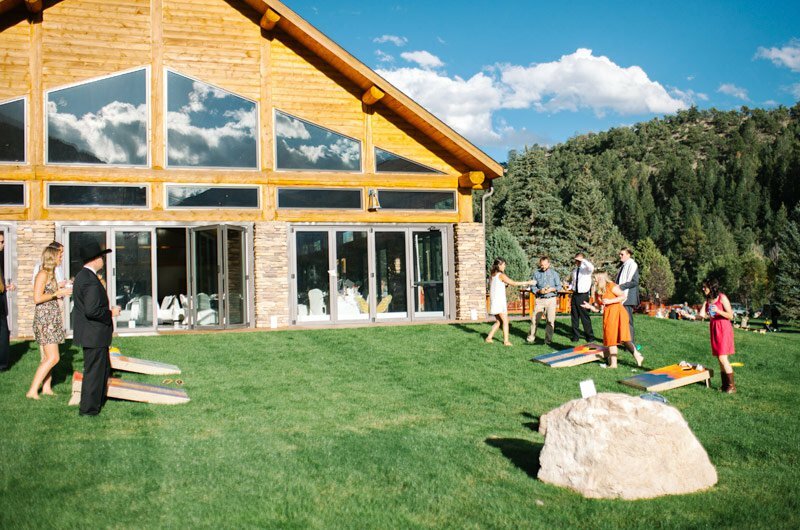 Unite the family at your next family reunion by choosing Mount Princeton Hot Springs Resort as your Colorado family reunion getaway.